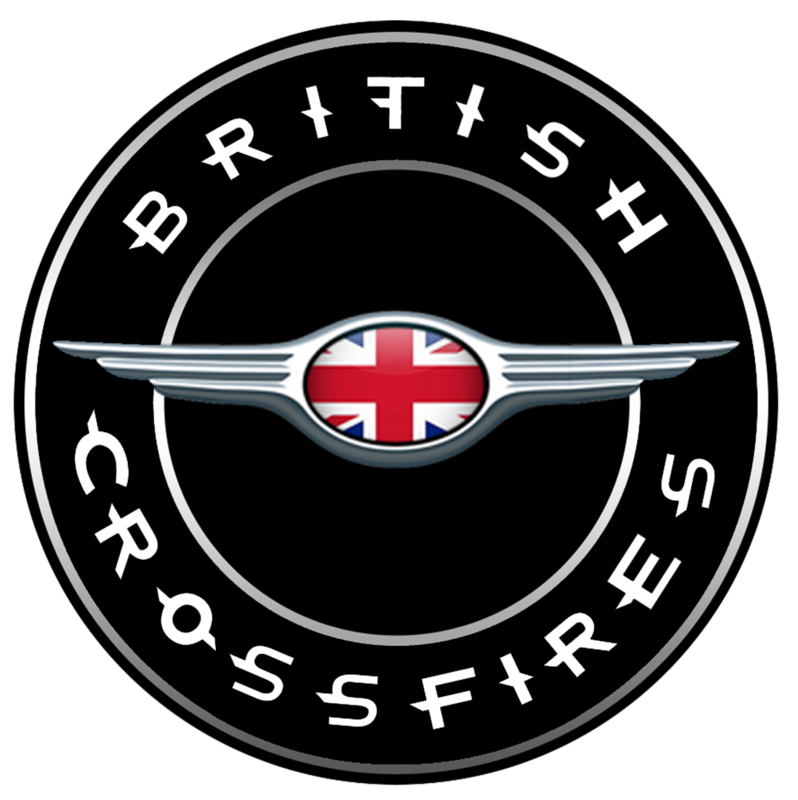 The British Crossfires Club is fully committed to safeguarding the wellbeing of its members. All members should show respect and understanding for the rights, safety and welfare of others and conduct themselves in a way that reflects the principles of the Club. The Club acknowledges its responsibility to safeguard the welfare of all young people entrusted to its care and is committed to working to provide a safe environment for all members. The Club confirms that it adheres to the MSA Safeguarding Policy and the procedures, practices and guidelines. The Club will follow the guidance of the policy in the event of any concerns or allegations. A child is anyone under the age of 18 engaged in any motor sport activity. The Club recognises that all children have the right to participate in sport in a safe, positive and enjoyable environment whilst at the same time being protected from abuse, neglect, harm and poor practice. The Club recognises that this is the responsibility of every adult involved, in whatever capacity, at the Club. The Club will implement and comply with the MSA Code of Conduct. 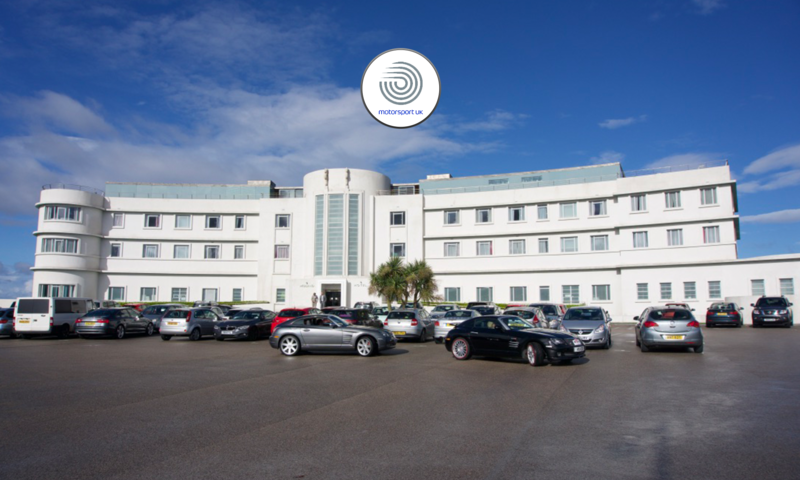 The Club will appoint a Club Safeguarding Officer (CSO) to deal with any issues concerning Safeguarding and Child Protection and notify this person to all members. The Club will follow MSA guidance and ensure that anyone that meets the eligibility criteria for a Disclosure check (DBS, or PVG in Scotland) is checked. The following are NOT acceptable and will be treated seriously by the club and may result in disciplinary action being taken by the Club, MSA or Statutory Agencies if relevant.